CLOSEOUTS. 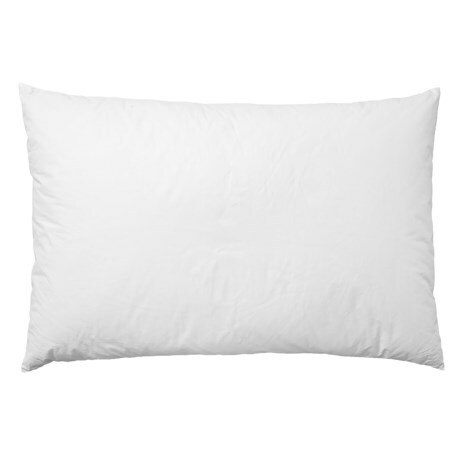 Blue Ridge Home Fashionsand#39; 233 White Natural Grey Duck Down pillow offers a comfortable place to rest your head with luxurious duck down filling and a soft cotton cover. Available Colors: WHITE. Sizes: JUMBO.